Spring has come upon us and it's time for a new Editorial Tutorial. May flowers is a romantic take on a classic spring look. 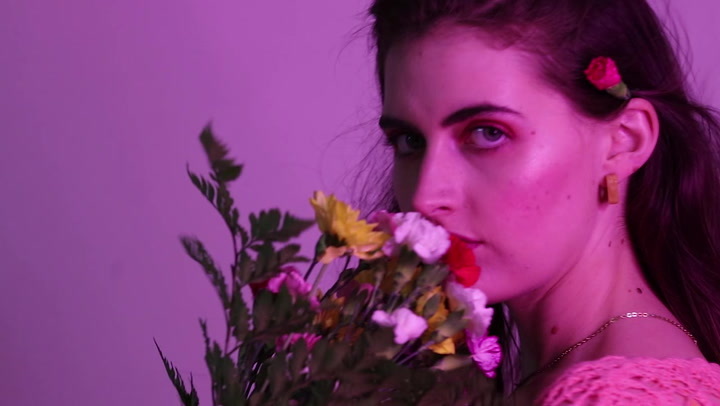 Filmmaker Grace Kenney and muse Alyson Zetta Williams make looking like a spring queen easy and fun.